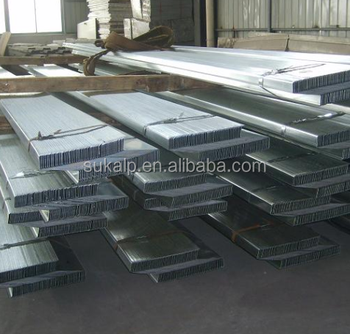 Hangzhou Sukalp Trading Co.Ltd, as a professional building material supplier, can supply both hot-dipped galvanized and black finish C/Z purline with thickness from 1.0mm to 3.0mm to support roofing sheet and wallside of steel structure buildings, which is easy to be installed and cost-saving. There are various specifications of C and Z purline come into our business scope, we can do height from 80mm to 300mm, flank height from 45mm to 80mm, lips from 15mm to 20mm. If you are in the market for any metallic building materials, please feel free to come back to us for more product and price information.